E is for Explore! 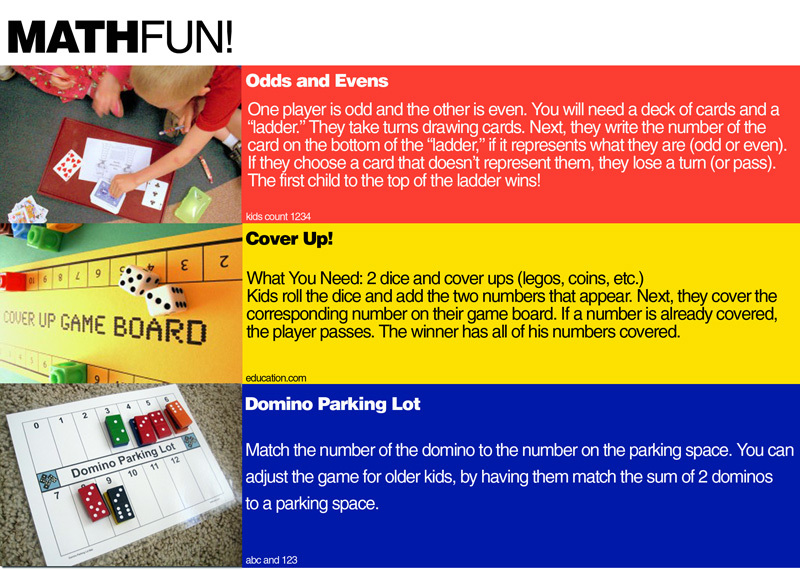 : Math Games: Cards, Dice, and Dominos! Math Games: Cards, Dice, and Dominos!